Mr. Waggoner became a director in April 2015. He has served as chief executive officer of Echo Global Logistics, Inc., a provider of a wide range of transportation and logistics services, since December 2006, and has been a board member since February 2008. Prior to joining Echo, Mr. Waggoner founded SelecTrans, LLC, a freight management software provider based in Chicago, Illinois. From April 2004 to December 2005, he served as chief executive officer of USF Bestway, and from January 2002 to April 2004 he served as senior vice president of strategic marketing for USF Corporation. 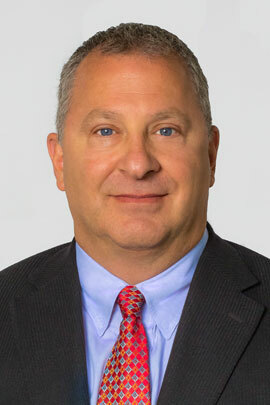 Mr. Waggoner served as president and chief operating officer of Daylight Transport from April 1999 to January 2002, executive vice president from October 1998 to April 1999, and chief information officer from January 1998 to October 1998. From 1986 to 1998, Mr. Waggoner held a variety of positions in sales, operations, marketing and engineering at Yellow Transportation before becoming vice president of customer service. Mr. Waggoner holds a Bachelor’s degree in Economics from San Diego State University.